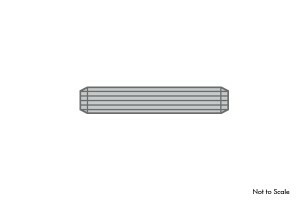 3/8″ x 2″ Fluted Dowel Pin for Balusters. SKU: MG6200. 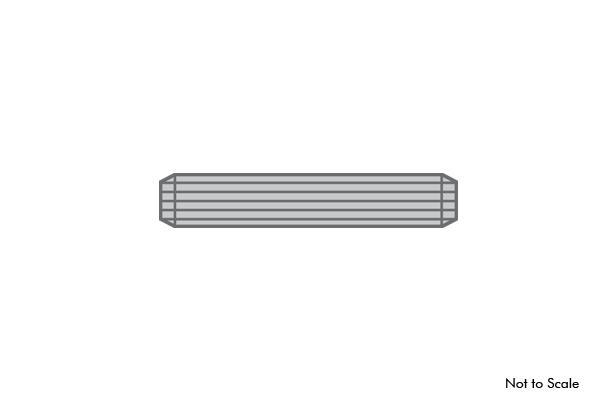 Category: Stair Parts.